Residents of Brandwood will have the chance to learn more about the wheelie bin pilot schemes coming to their streets during a roadshow tour which starts next week. 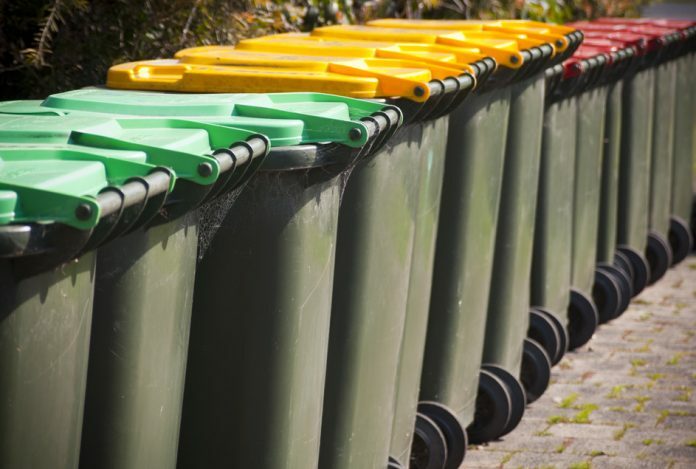 From May 6 the council will be staging a series of events across the ward to field questions and ensure citizens are fully prepared for the roll out of the bins. Deliveries of the bins are due to start in Brandwood on the week commencing May 27, Bin collections will begin in both wards a week after delivery – meaning the roadshows come at an ideal time for people to learn more about the scheme. Cllr James McKay, Cabinet Member for a Green, Safe and Smart City said: “The plans to introduce wheelie bins are coming along well, and they’ll give Birmingham cleaner streets and a waste collection service we can afford. This series of events is a great way for people to learn more about the improvements to the way in which we collect their waste. “The feedback so far has been encouraging, so this offers everyone in Brandwood a chance to see the bins for themselves and ask any questions that they may have.